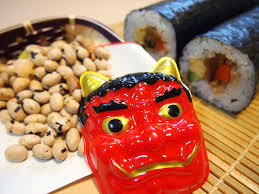 Japanese holiday held annually on the second Monday of January is the day of coming-of-age. 20 years old girls and boys take part in ceremonies in each city or town. 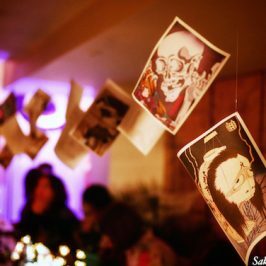 Most girls wear beautiful kimono for their celebrations. Especially, girls and their parents are keen to prepare for the ceremony. 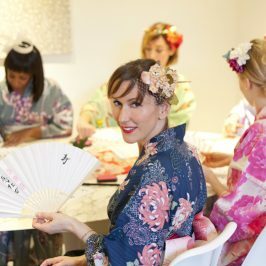 They start to look for kimono in Summer and buy it in Autumn, and take some photos professionally at photo studios a few month before the ceremony. 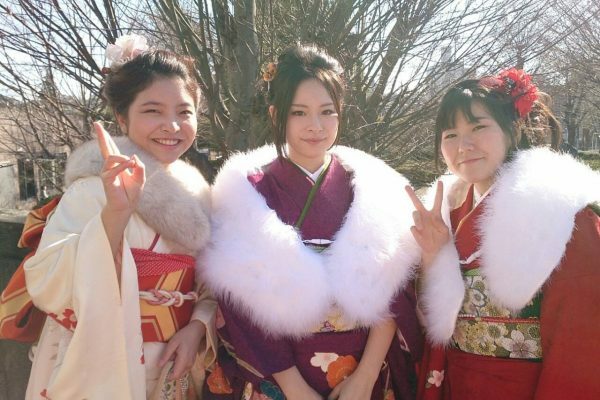 Kimono for the ceremony is called ‘furisode’ and only unmarried girls can be allowed to wear it. ‘Furi’ is shaking, ‘sode’ is sleeves: furisode is a long sleeves ornate kimono. The white fur is an accessory and for keeping warm. 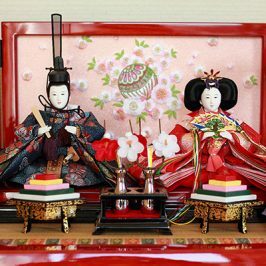 On the day of the ceremony, they get up before breaking dawn to get their hair done at the hair salon, make up and get dressed in kimono by a trained kimono dresser, and show their appreciation to their parents for bringing up to this day. The ceremony does not last so long. Instead, the new adults are looking forward to meeting their previous classmates after the ceremony. 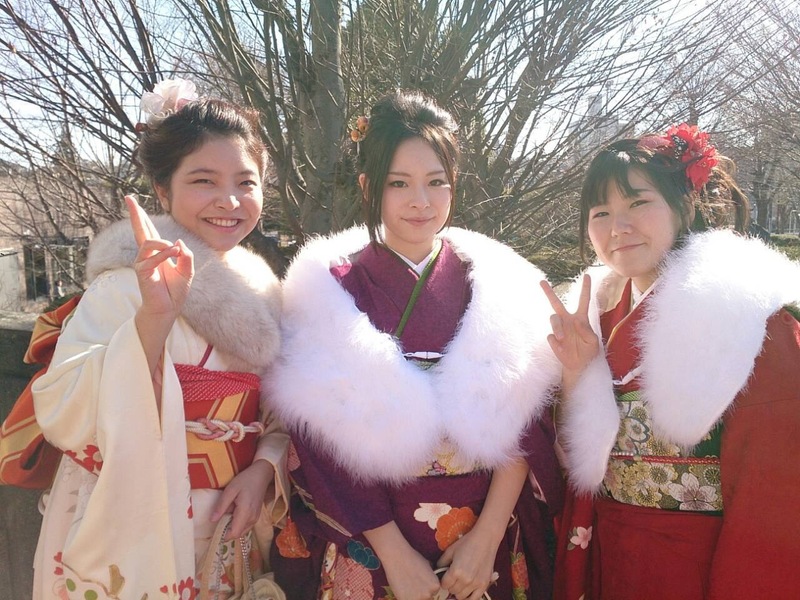 In terms of reconnecting their past-friendships, coming-of-age ceremony plays an important role. When the age have reached 20 years old, we’re allowed to smoke and drink.